Strong and durable professional organiser. With deep, removable and stackable compartments and secure latches. W x D x H: 460 x 370 x 125mm. Stanley Fatmax Deep Pro Organiser is rated 4.8 out of 5 by 318. Rated 5 out of 5 by Peteshood from Organiser Very robust organiser, does what it should, little bit expensive, but worth it.  Rated 5 out of 5 by SomersetPropertyServices from Decent Always grab a few of these when on offer in store (every few months) Decent for fittings, screws, plugs etc. Can be stacked easily. Worth the buy. Rated 5 out of 5 by Alanna from Well worth it Great storage box, just as good as the dewalt but cheaper. Rated 5 out of 5 by Myb4 from Ideal organiser A great organiser, have one for the shed and one for the garage. Rated 5 out of 5 by Spark95 from Fatmax organiser Heavy duty organisers which have removable compartments so really handy as you can take one box of screws out. Also they clip together so you can carry 2/3 boxes at once which helps with reducing trips to your van so saving time.